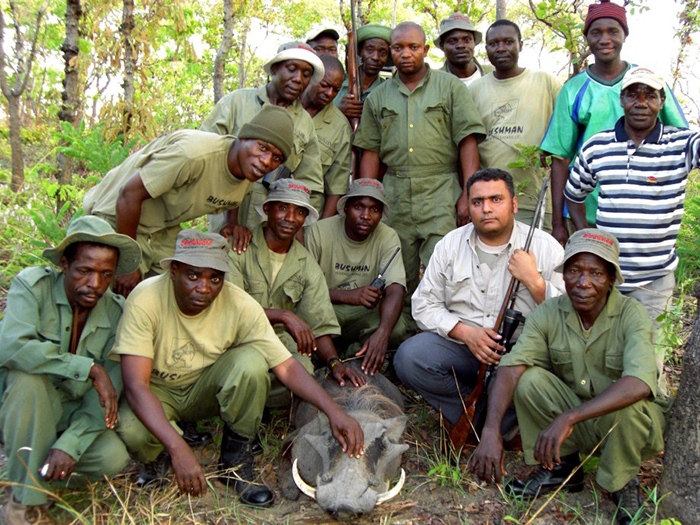 Our PHs, guides, trackers, trophy handlers/ skinners are trained and experienced. 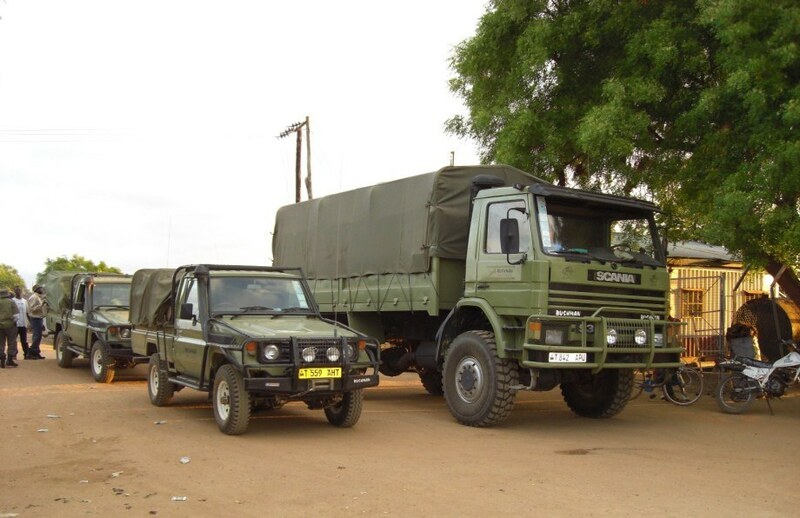 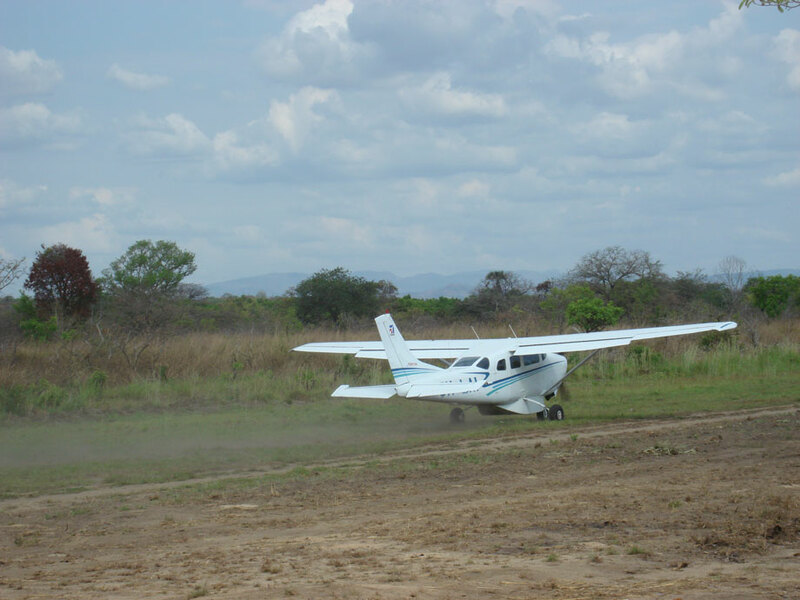 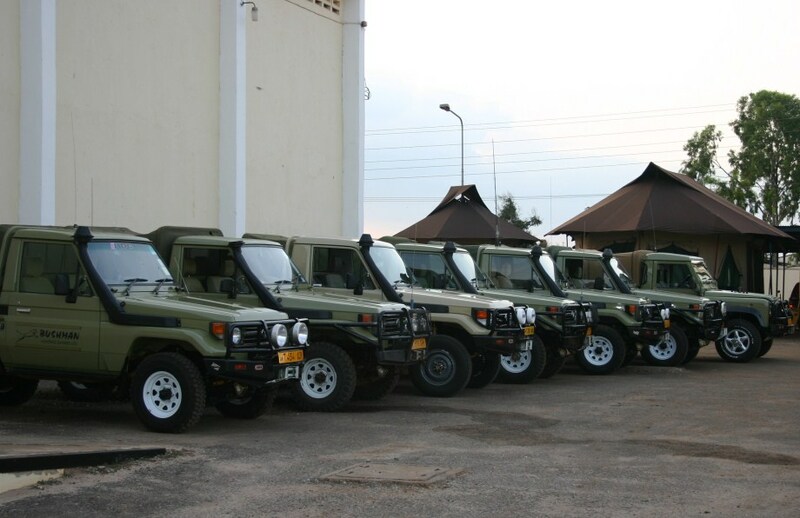 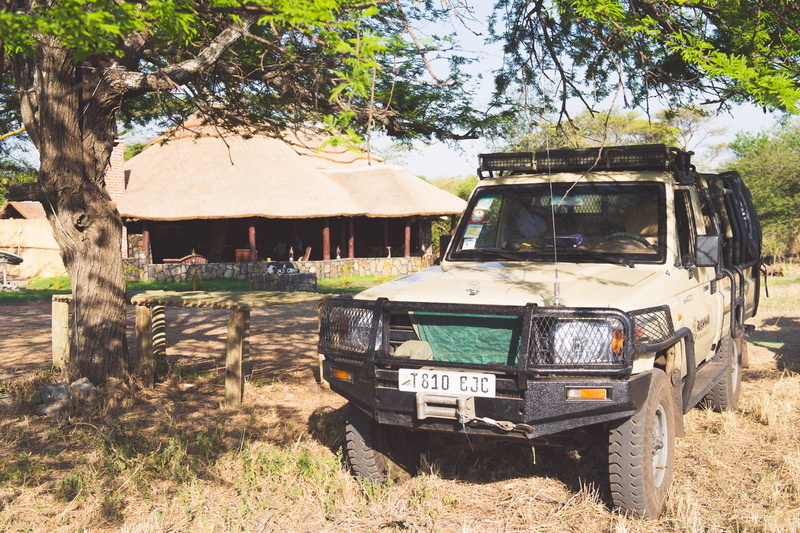 Our ever vigilant crew of trackers and guides come from the native population who are themselves supreme hunters in their pristine environment, have gifted hunting prowess, fathomless instinct and are truly masters of the hunt with their deep knowledge of the animals and their surroundings to assist clients in hunting top class trophies. 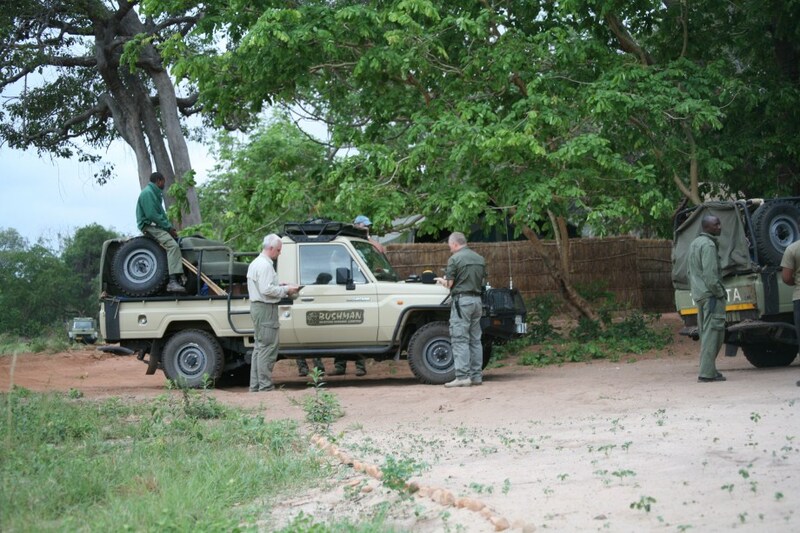 Our PHs are of the highest quality, very hard working and knowledgeable in the ethics of hunting of “fair chase”. 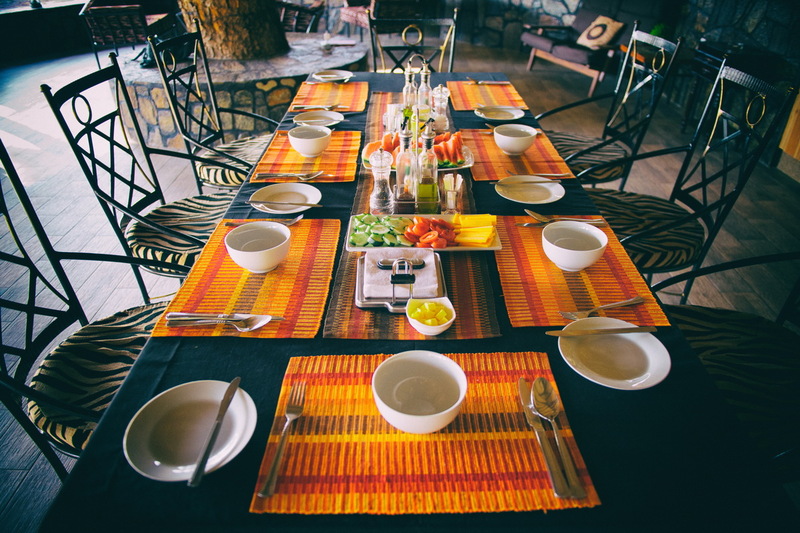 A well trained team of chefs, waist coated and turbaned waiters and tent attendant’s will cater for your every day needs on a personalized service basis. 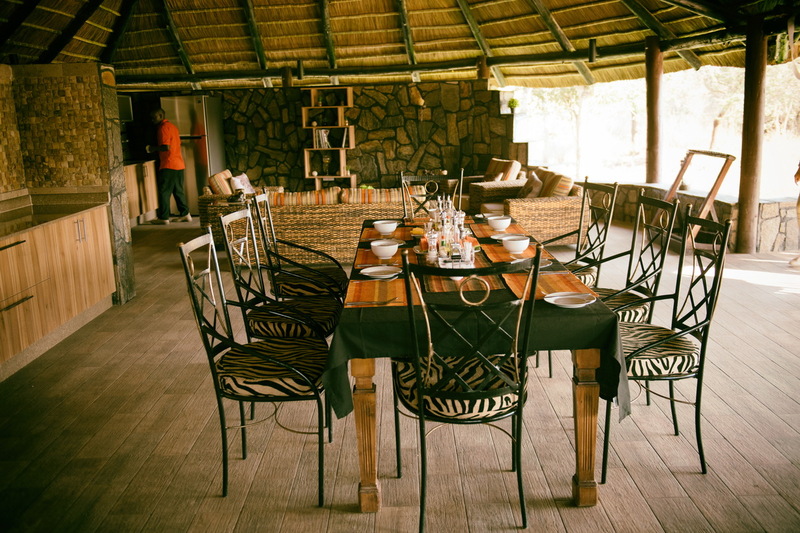 The cuisine is first class and you will be served venison (which you have hunted as a special treat), fresh fruits and snacks,. 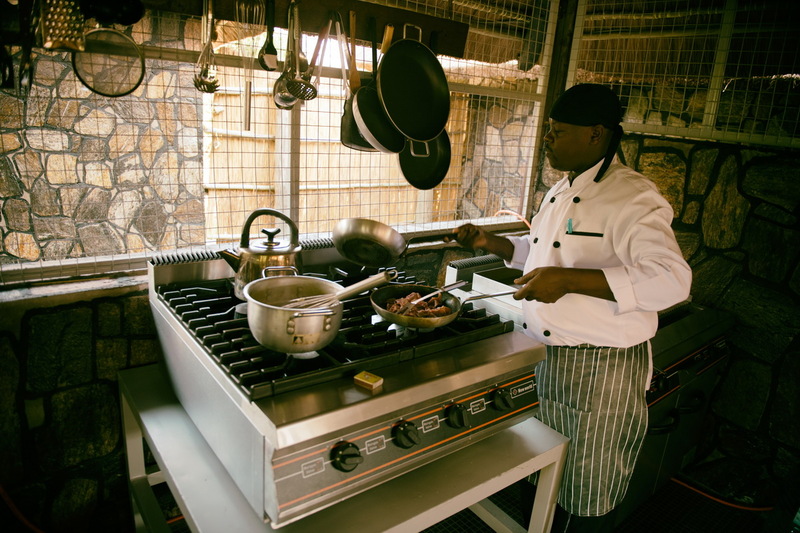 Specialty cuisines and dietary requirements are available on request and subject to availability. 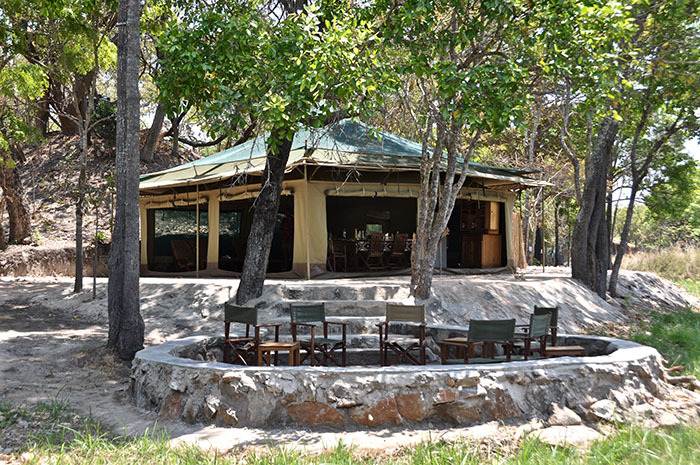 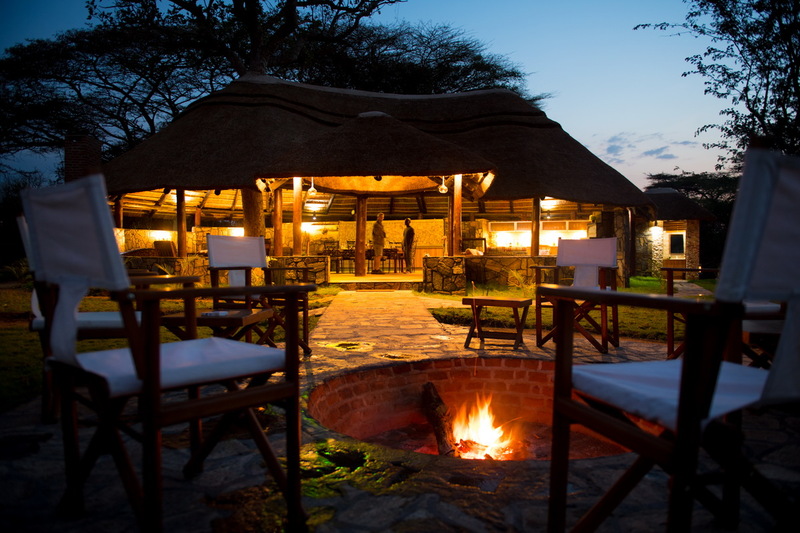 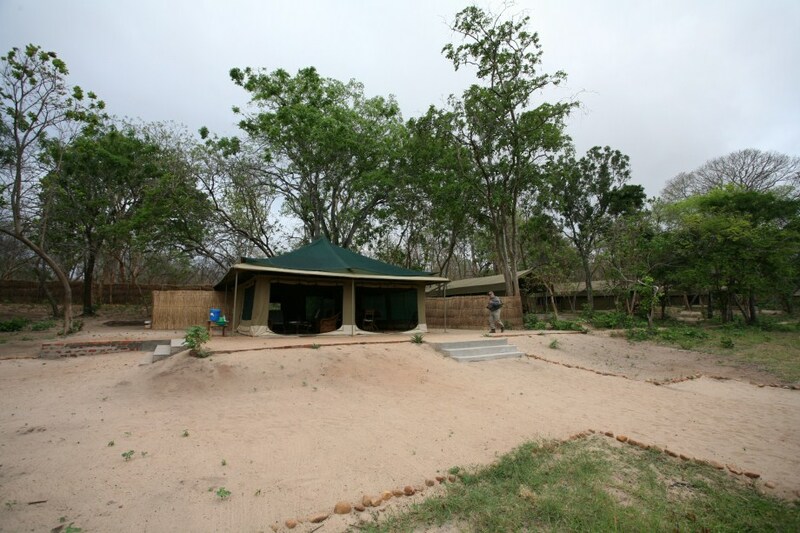 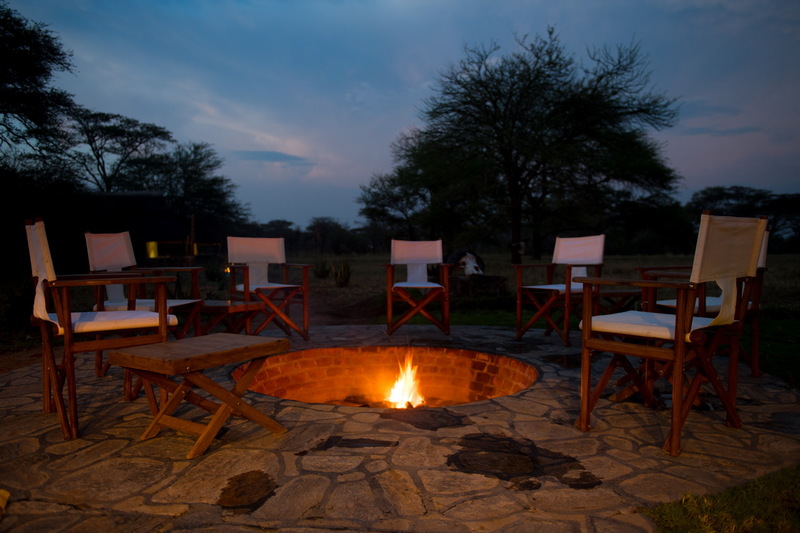 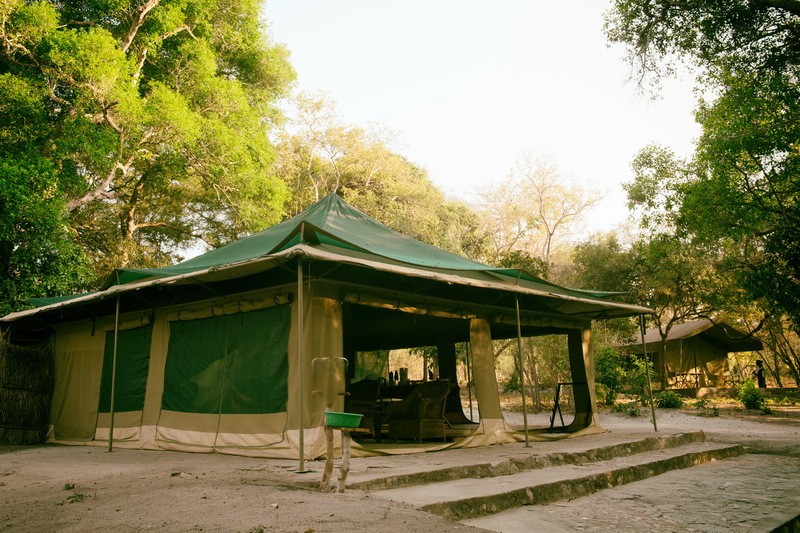 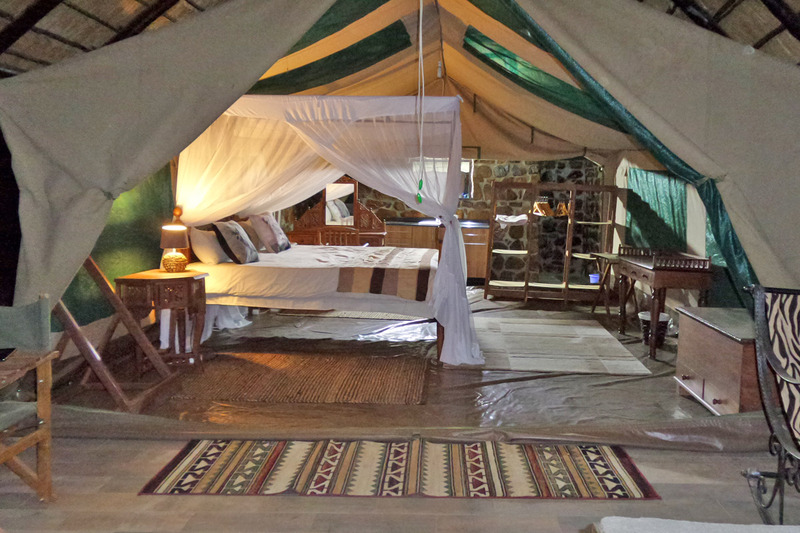 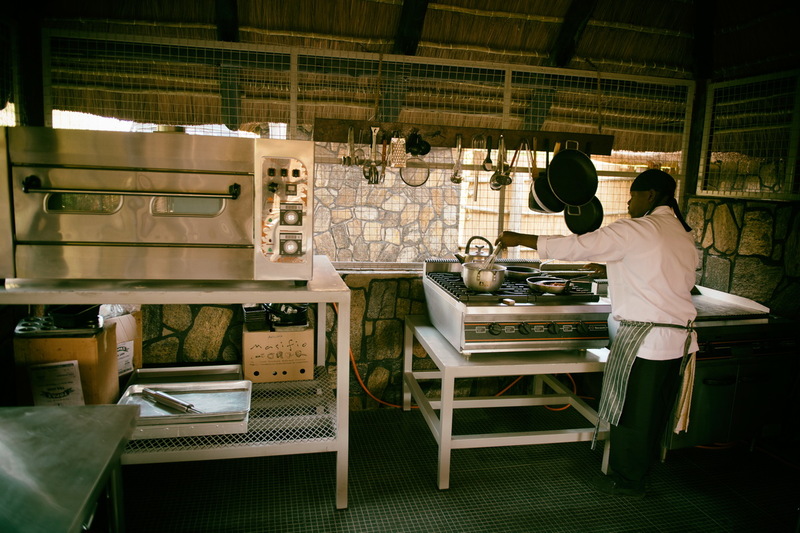 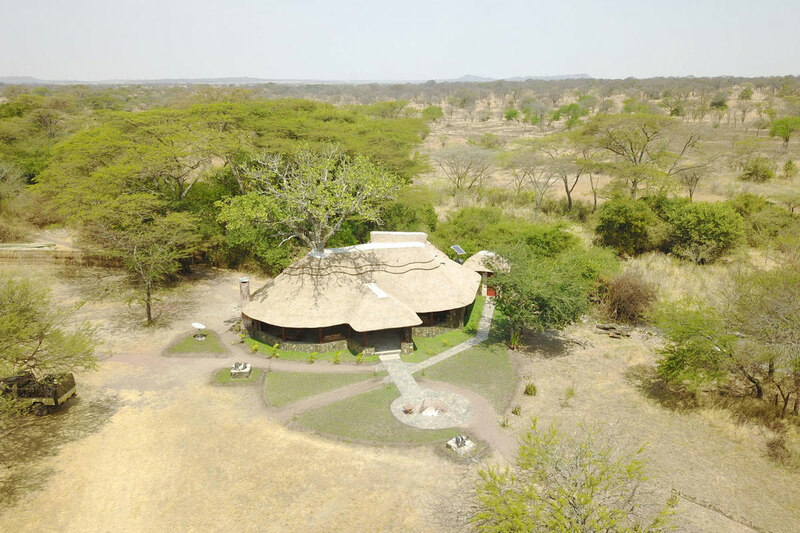 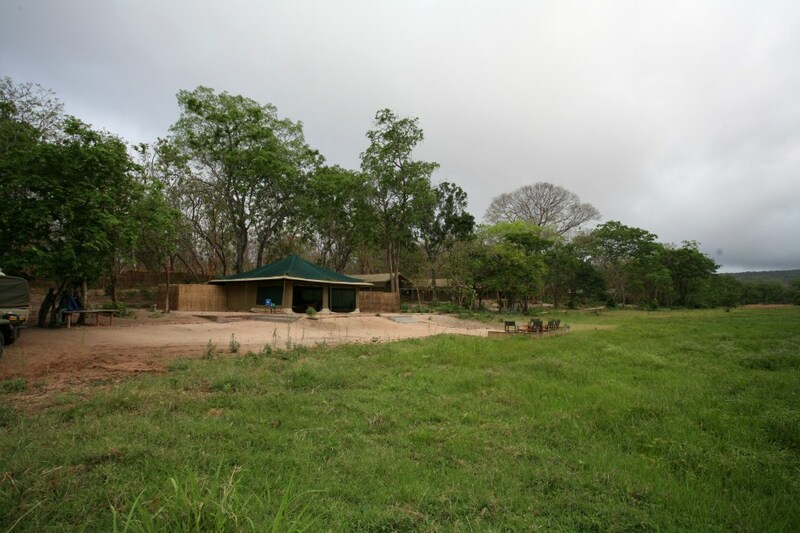 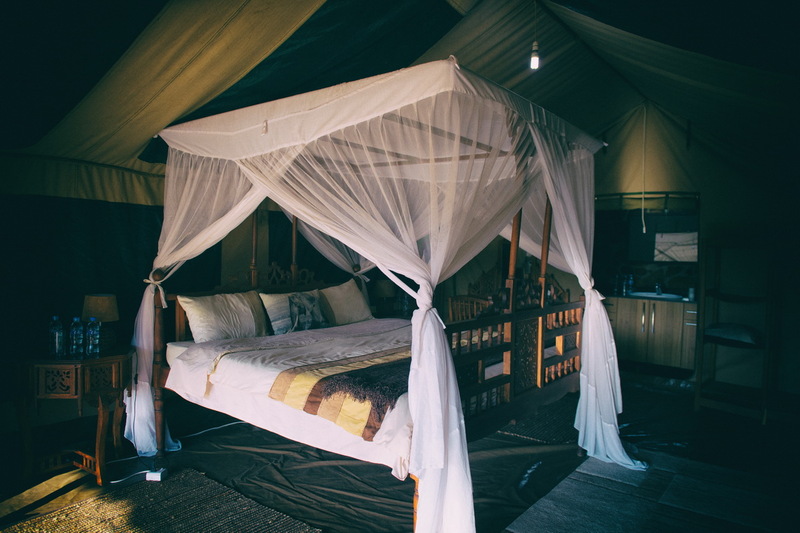 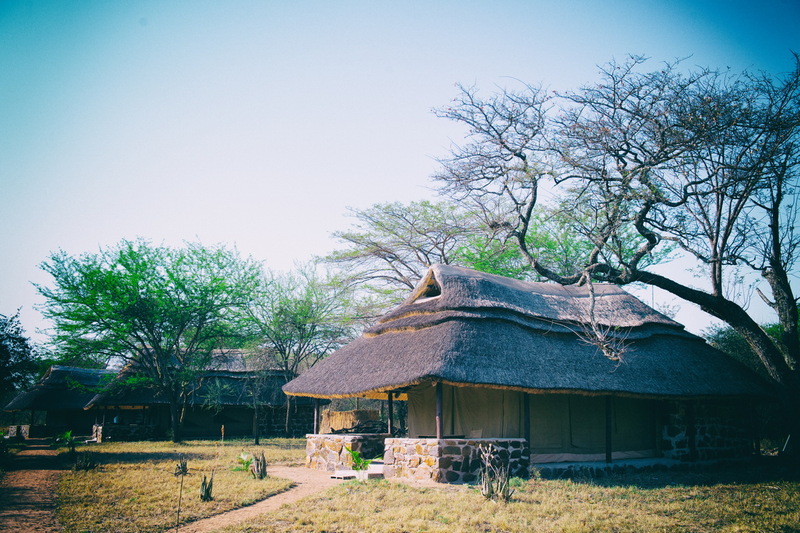 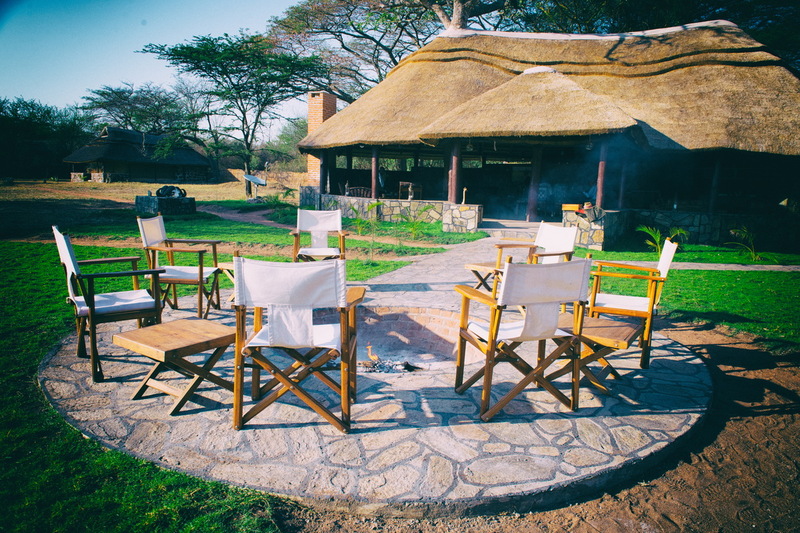 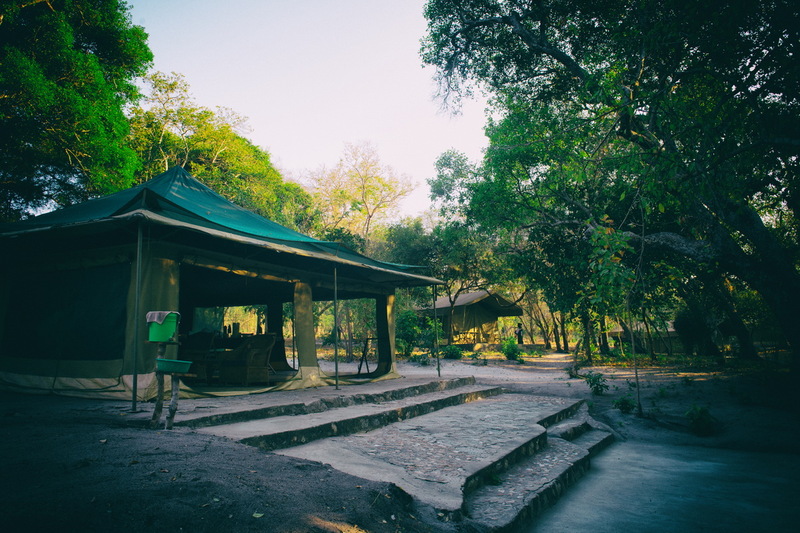 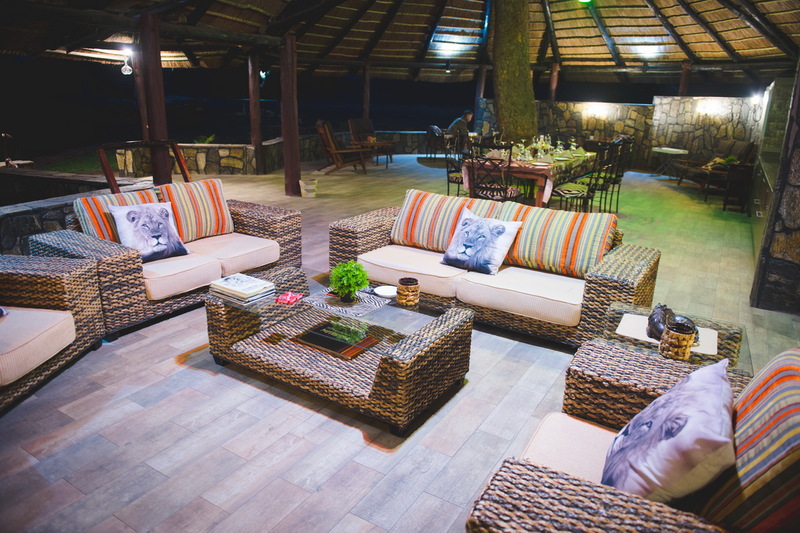 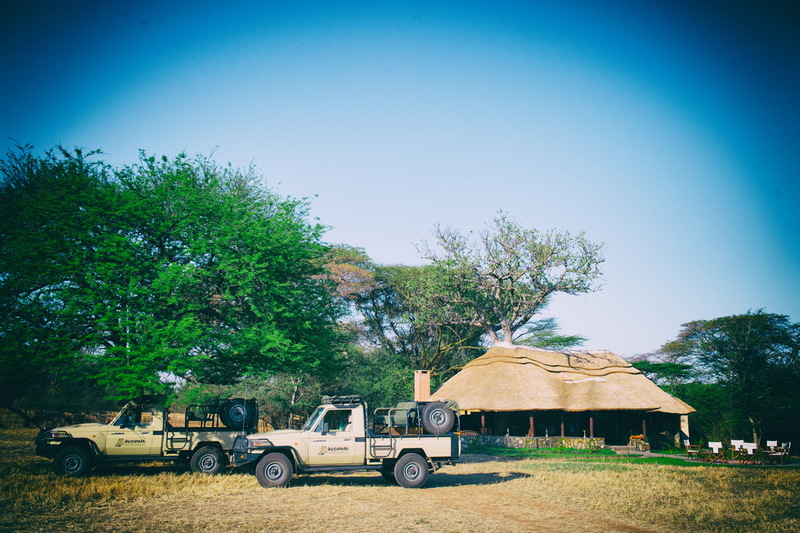 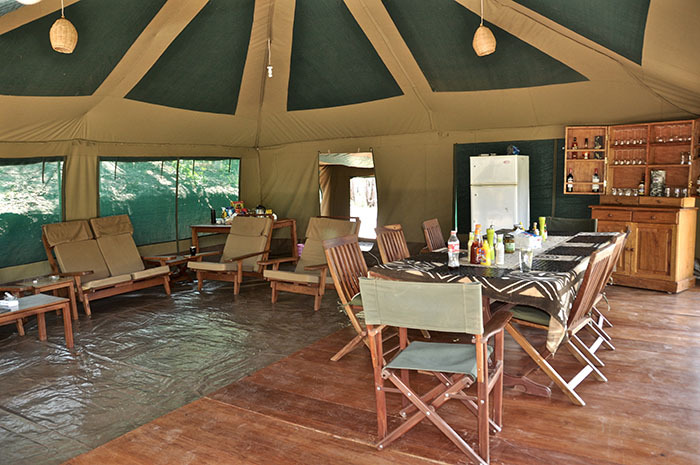 Camps are equipped with refrigerators, freezers and ice machines and you will appreciate the refreshments of ice cold soft drinks and mineral water by the fireside and after a long hot day’s hunt in the bush to be served with a cooler. 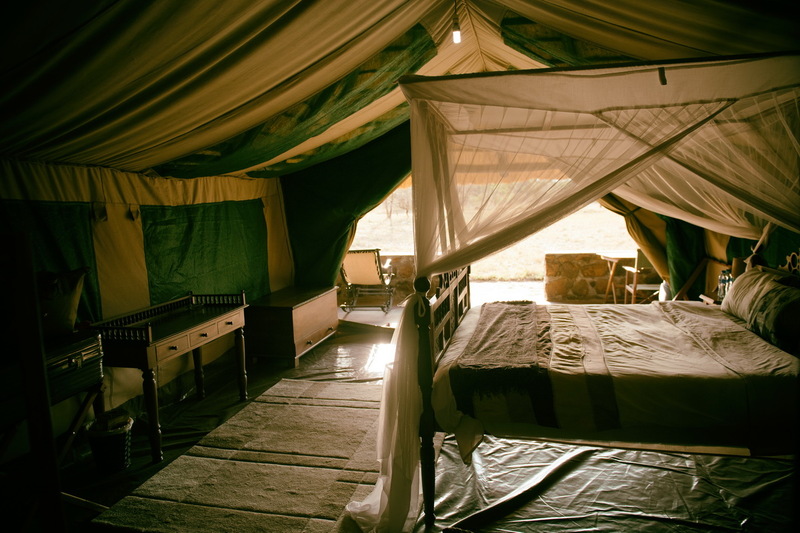 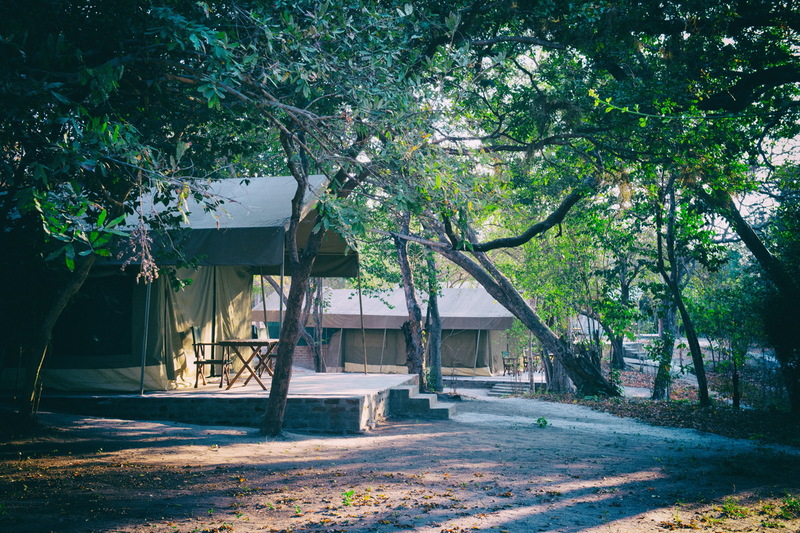 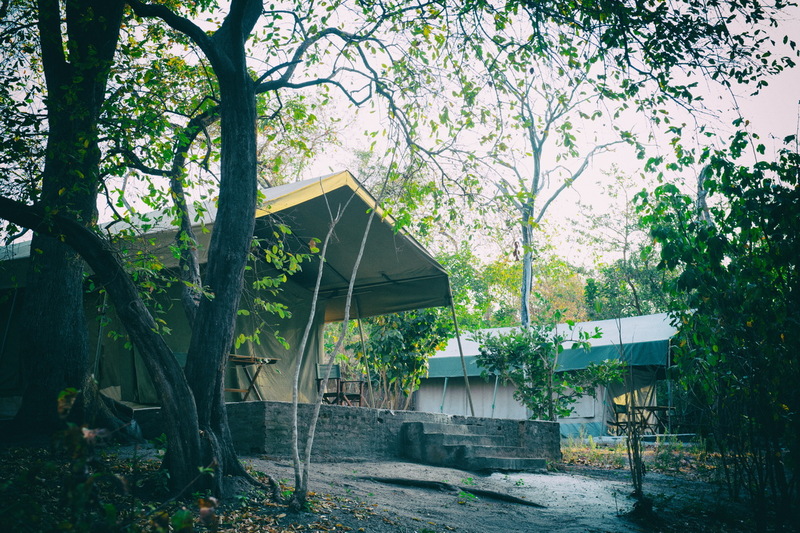 Our camp staffs are dedicated to serve the hunter from the coffee in bed to wake up morning teas in bed serve by tent attendants.